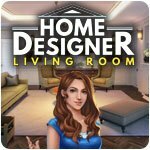 Home Designer - Living Room - Download and Play Free Version! Help Hazel make enough money to renovate rooms with real world furniture! Home Designer - Living Room. Are you ready for some Hidden Object + Home Improvement action? Hazel is helping her aunt with home refurbishment. Sell off old stuff from the various rooms in the house and completely redecorate the Living Room! 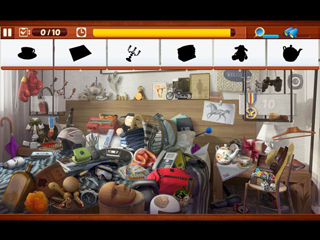 Offering tons of Hidden Object modes: Picture, Word, Silhouette, Night Mode, Mirror Mode, Anagram, Mystery Word, Spot the Difference, Memory Mode, Flash Sale mode, etc. Also enjoy brand new minigames! 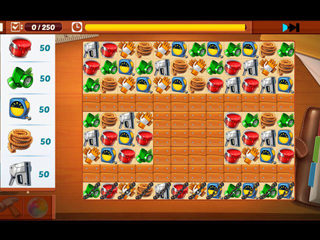 Match-3, Card Memory, Jigsaw Puzzles, Mahjong, Sliding Puzzle and more! Since the room and furniture are very lifelike, you can bring your design to your very own home. Design the living room of your dreams!